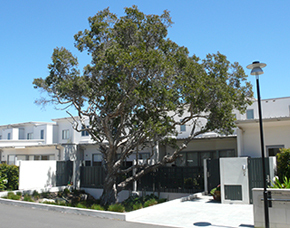 At Tree Wise Men® Australia Pty Ltd, we aim to be an integral part of each client’s project, from conception until completion. For the past two decades we have developed a comprehensive range of consultancy services which provide our clients with expert advice and intelligent, practical solutions to arboricultural and landscape issues. 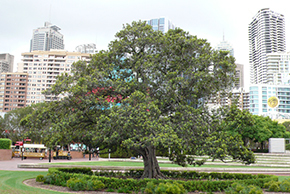 We primarily service the greater metropolitan area of Sydney, however Tree Wise Men® Australia Pty Ltd also undertake regional, interstate and international projects. Tree Wise Men® is a registered trademark of Tree Wise Men® Australia Pty Ltd.